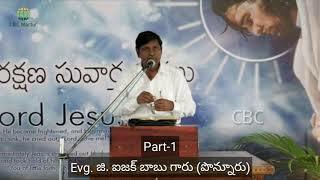 బంగారు వీధులతో కట్టబడిన_By Evg. 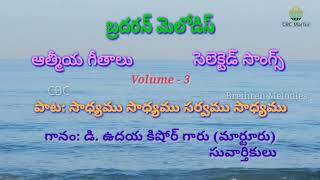 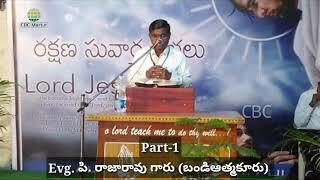 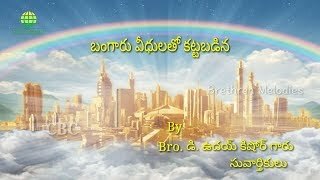 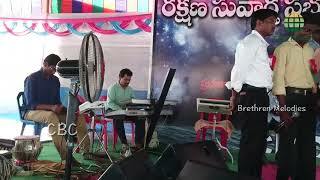 D. Uday Kishore garu, Brethren Melodies, CBC Martur. 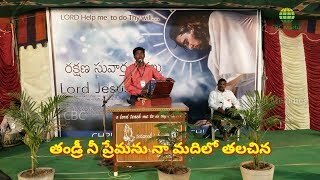 శ్రీ యేసు మారాజా!_By Evg. 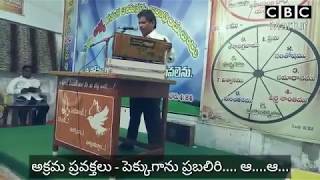 D. Uday Kishore garu, Brethren Melodies, CBC Martur. 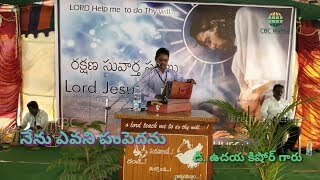 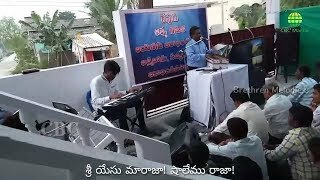 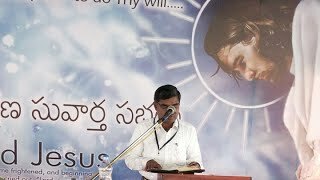 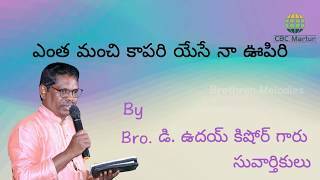 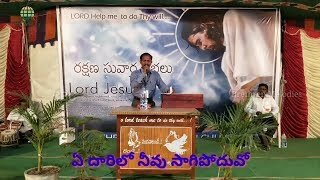 Special Gospel Meetings 2019, P. Raja Rao garu, CBC Martur..